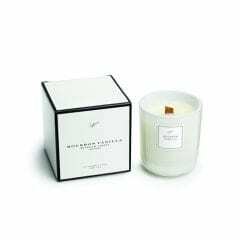 NQBDS STORE CANDLES & DIFFUSERS Scented candles and diffusers can lift your mood and help you to feel relaxed, calm or energised, and provide a beautiful fragrance for your home. These gorgeous candles and diffusers also make the perfect gift. Scented candles and diffusers can lift your mood and help you to feel relaxed, calm or energised, and provide a beautiful fragrance for your home. These gorgeous candles and diffusers also make the perfect gift.